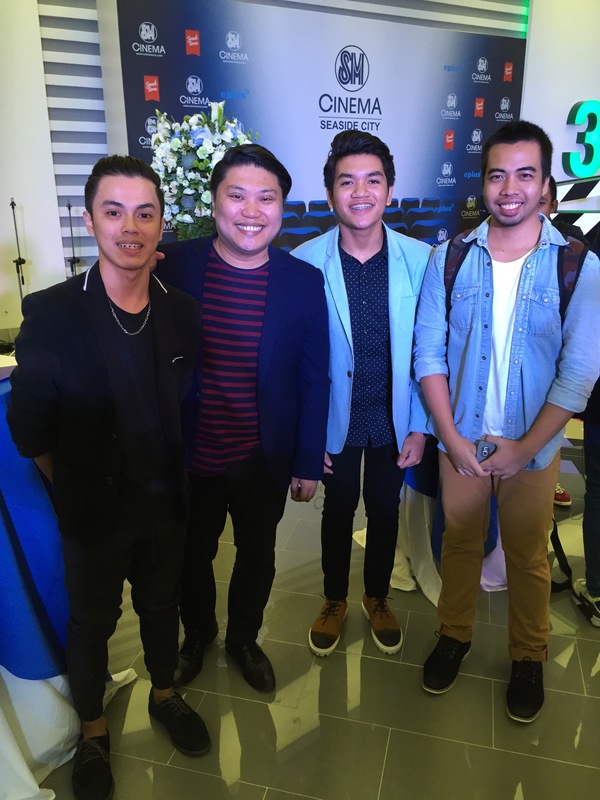 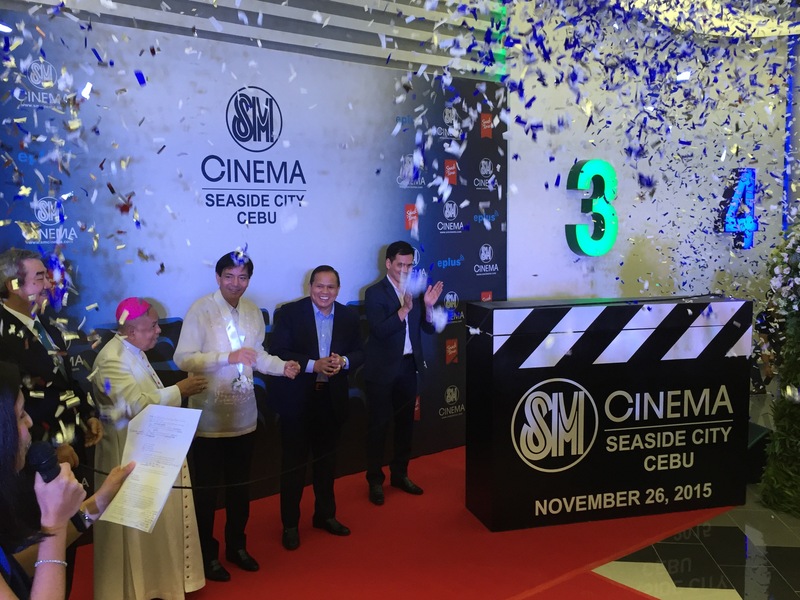 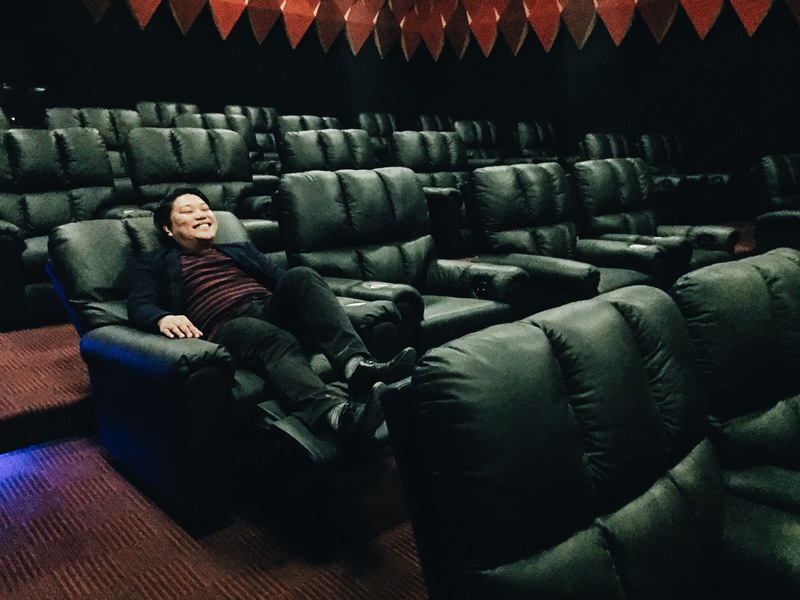 SM Seaside City Cebu opens! 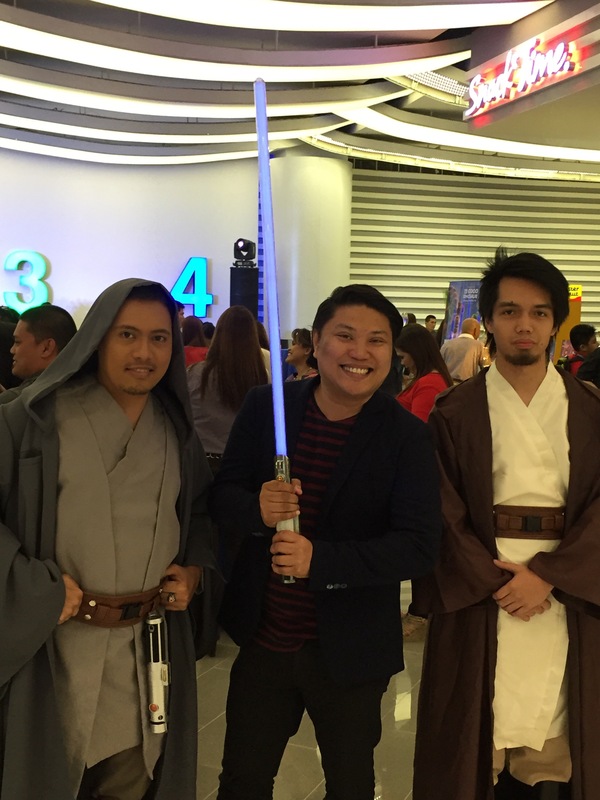 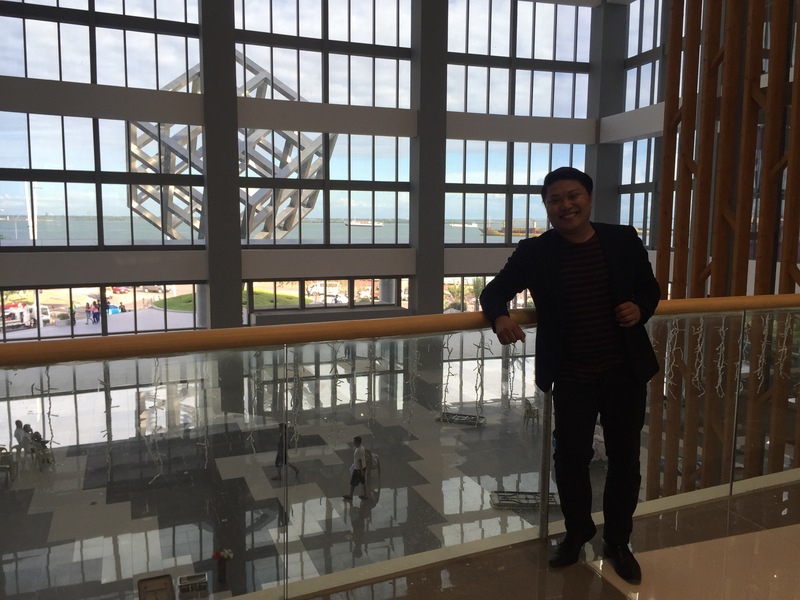 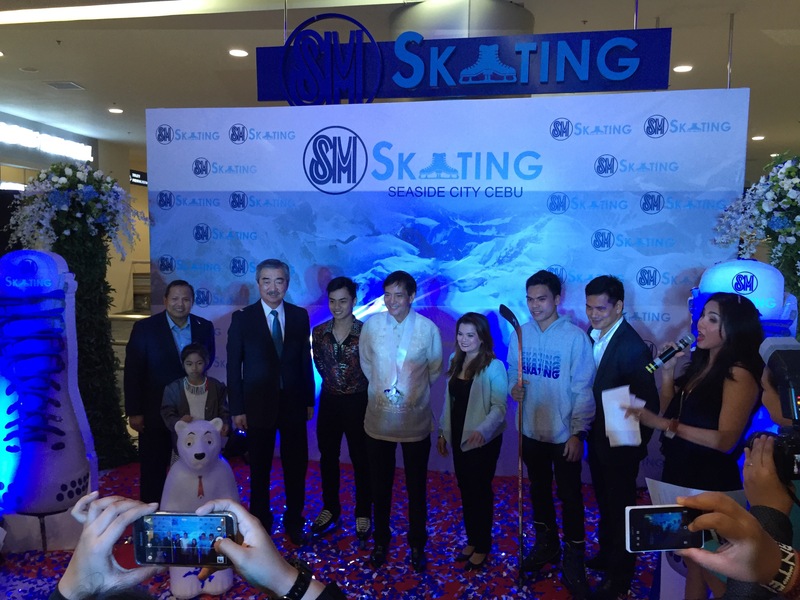 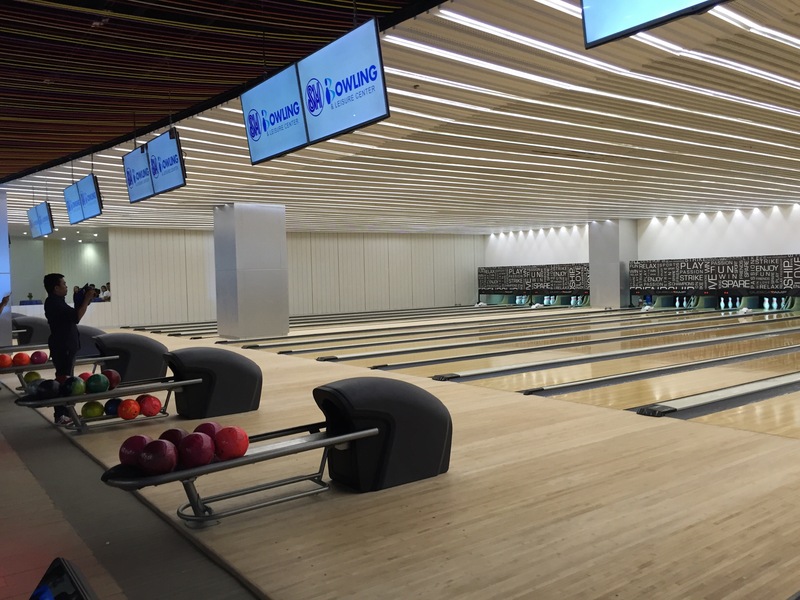 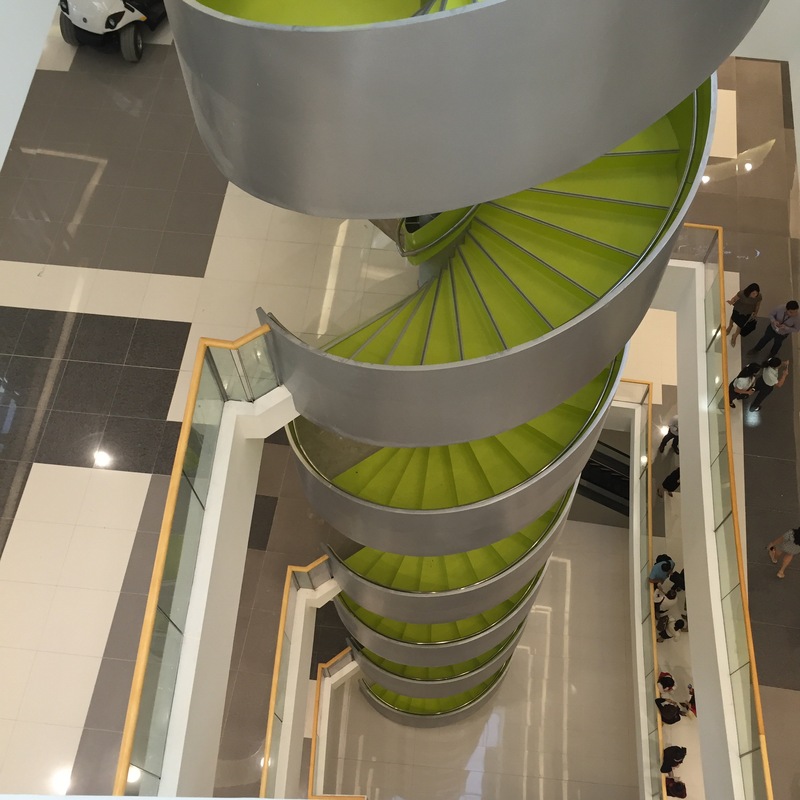 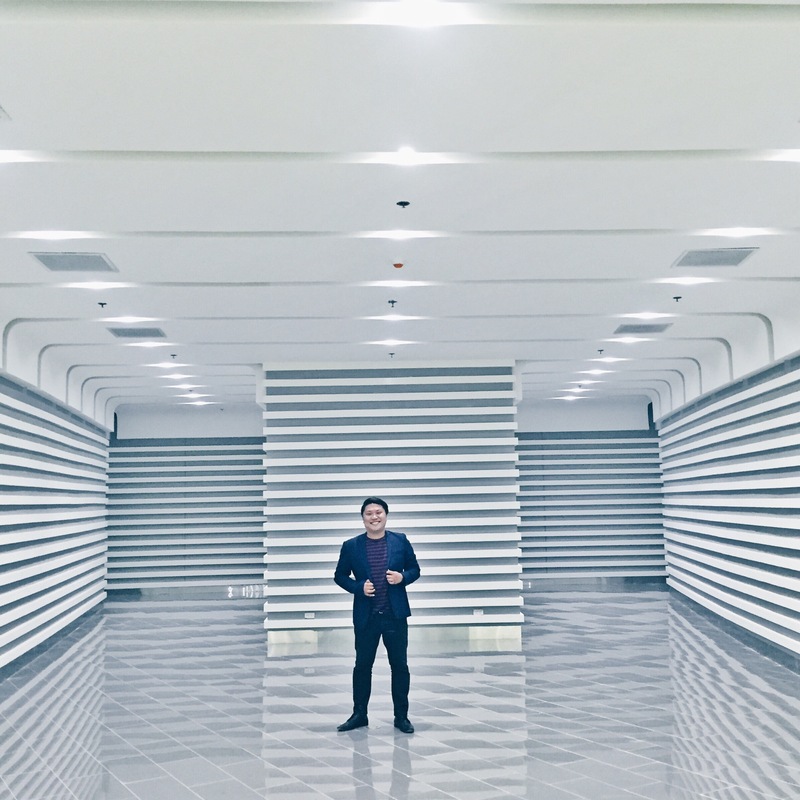 On November 27, 2015, SM Seaside City Cebu, the 4th largest mall in the Philippines, opens to the public. 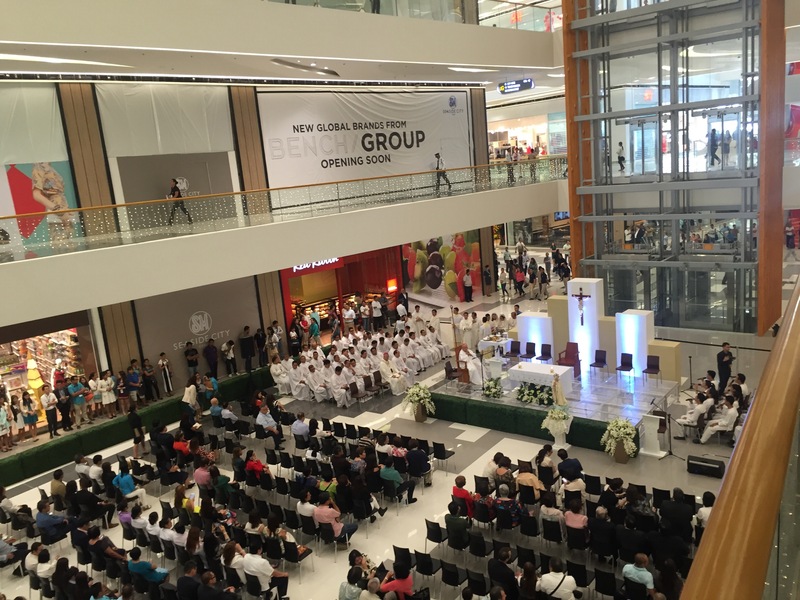 A day before it officially opens, a holy mass and blessing of the mall is held.